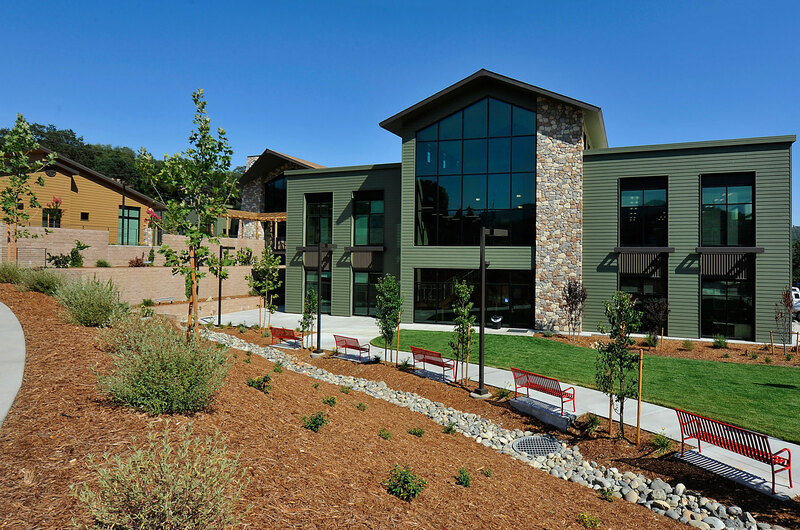 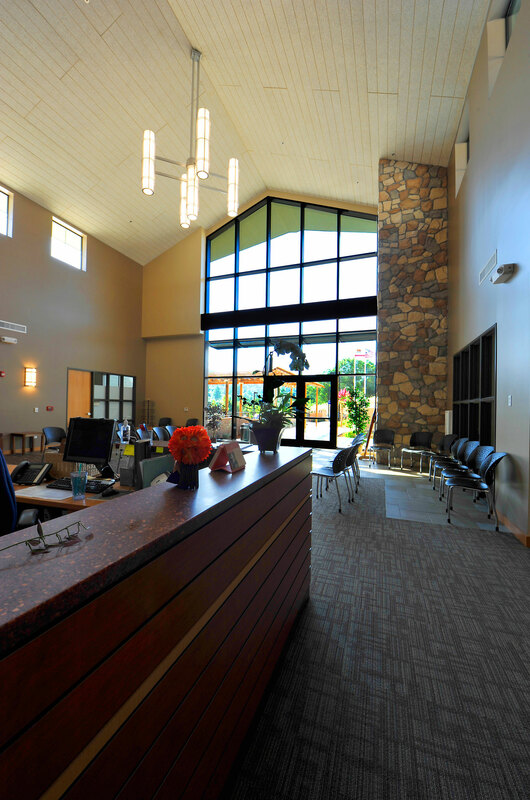 This design-build, LEED NC Silver, turn-key project included two County buildings totaling 36,629 SF on a 3.5-acre site; a 33,594 SF multi-story hi-bred, structural steel and wood-frame building, plus a 3,035 SF wood-frame building. 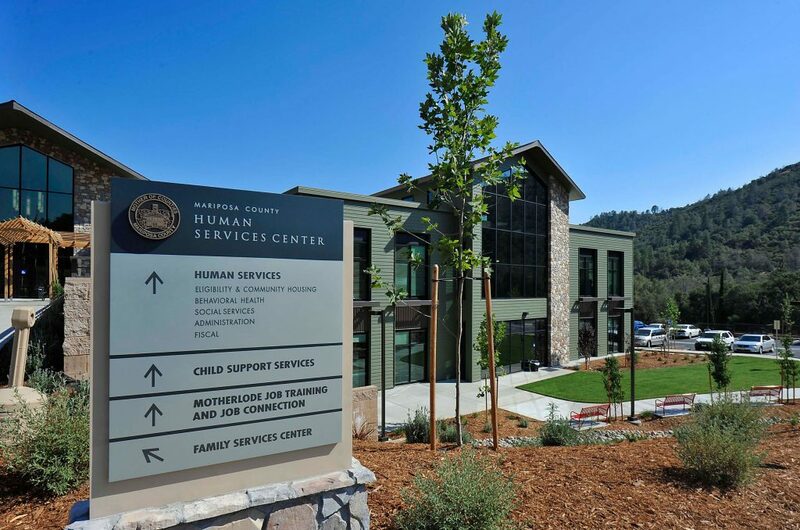 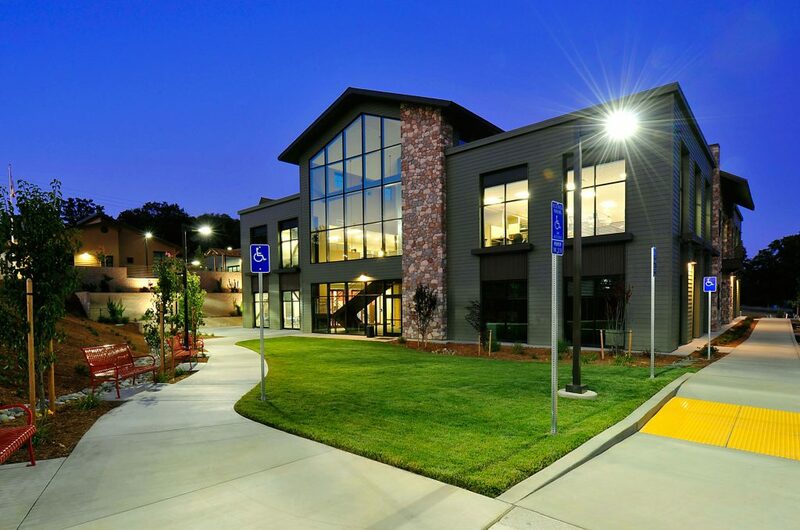 Extensive site work included over 1,400 lineal feet of retaining walls, 144-car parking lot, complex drainage system, as well as CalTrans road improvements. 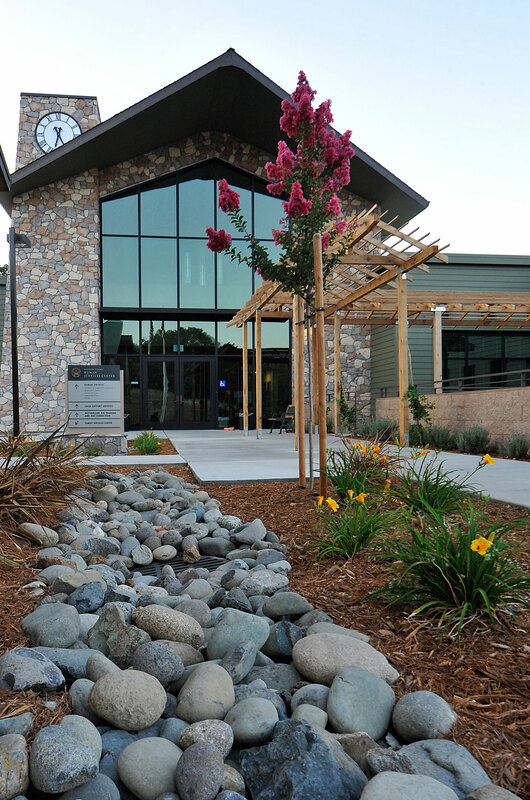 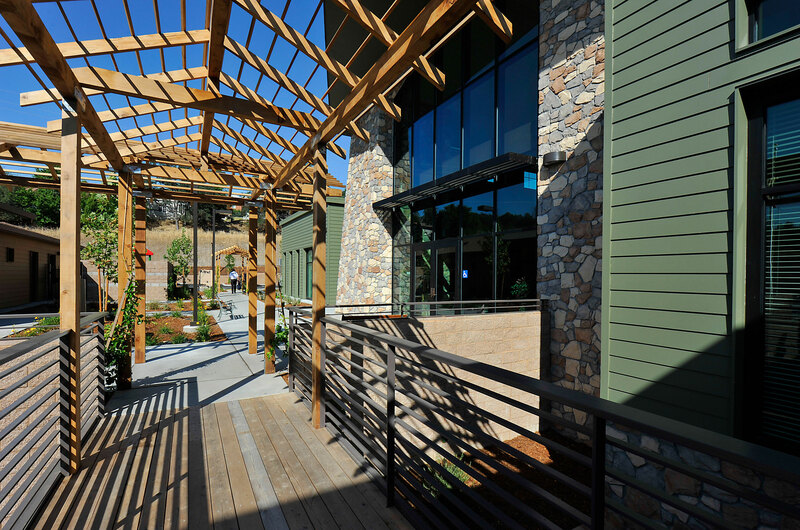 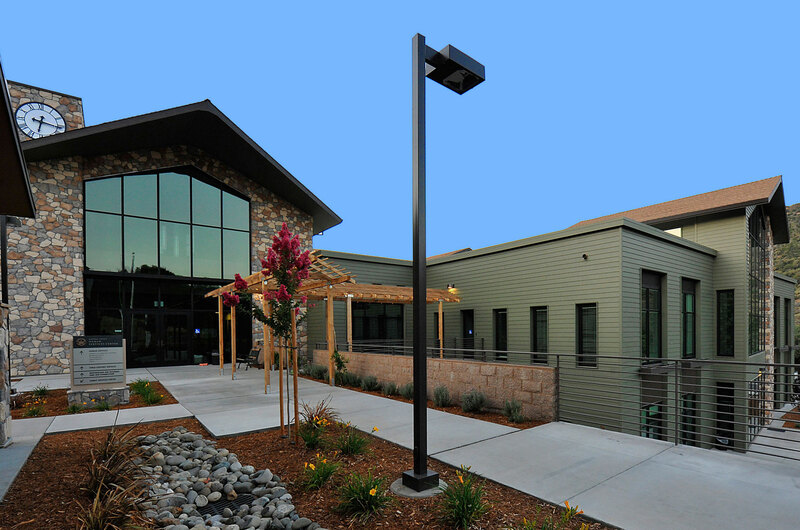 Exterior features included decorative stone and wood veneer with large glass expanses, a pedestrian footbridge and wood trellises connecting the two buildings, and an ornamental concrete tile roof. 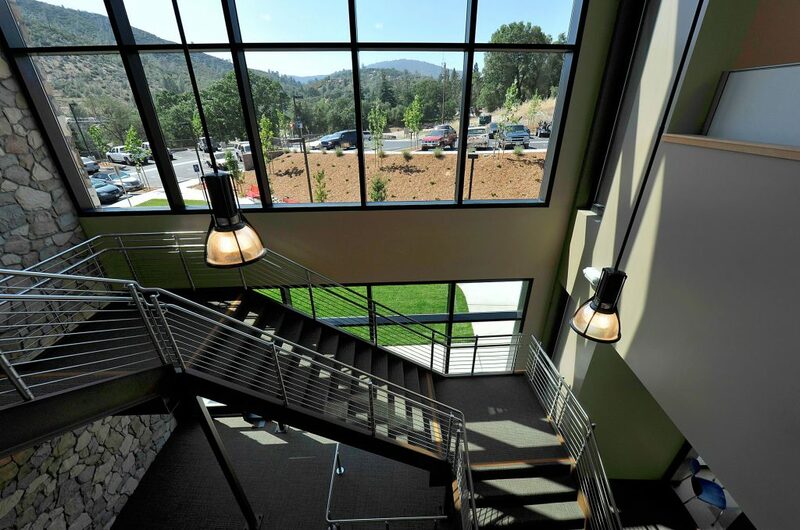 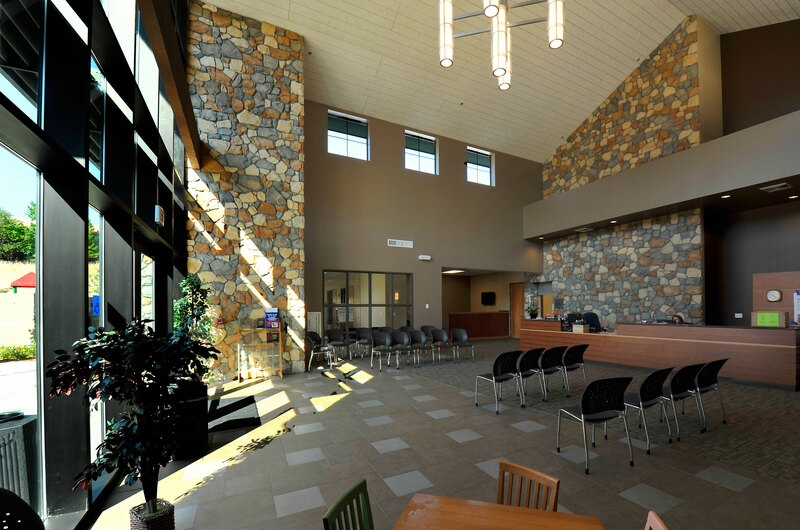 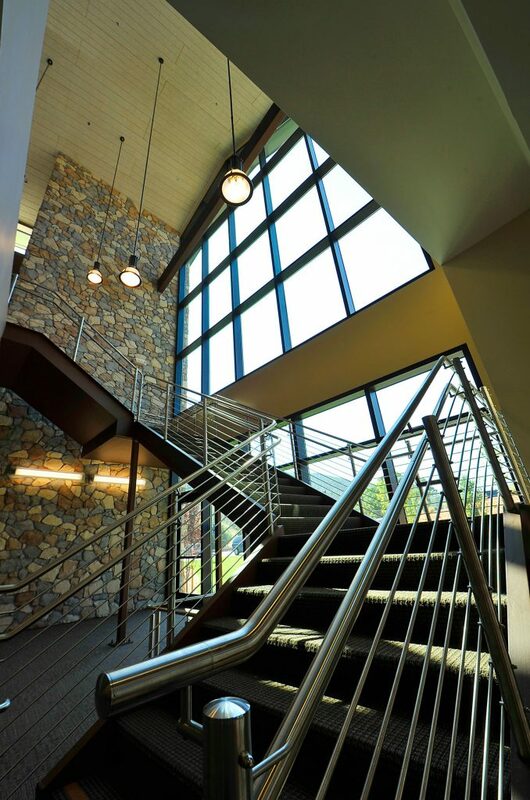 The interior build-out consisted of an elaborate lobby design with clerestory windows, decorative pendant light fixtures, interior stone wall veneer and ornamental stainless steel railings.